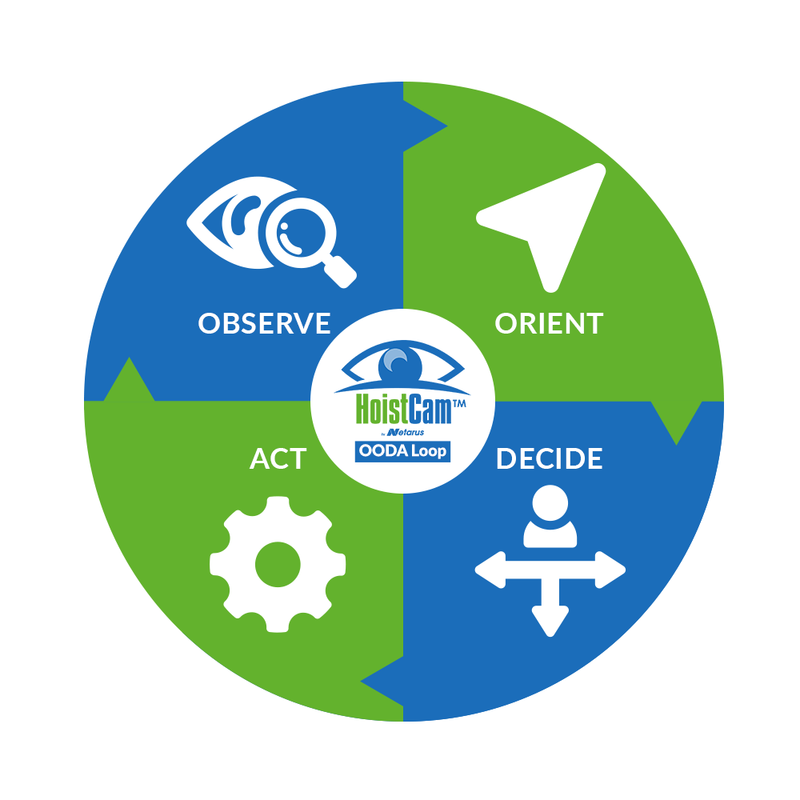 Show your support for the safety and productivity benefits of HoistCam by wearing HoistCam branded hats, shirts, garments and more. 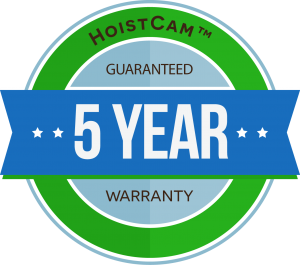 Visit http://hoistcam.qbstores.com for more information. Other: Treated with Anionic Energy Plus ® for potential energy and health benefits. Get organized with this lightweight, versatile attache. 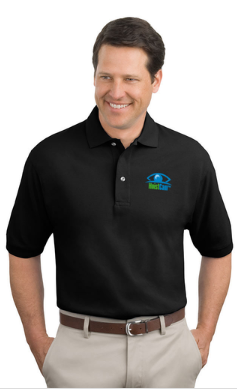 The zippered main compartment is as roomy as you want it to be, from a streamlined 3.5″ or expanded to 6.5″. A flap, with outside zippered pocket, locks closed with two side-release buckles and wraps everything together, concealing an open ended pocket, another zippered pocket and a multi-featured organizer, including a handy key clip. 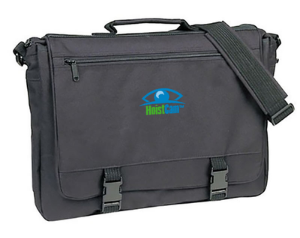 You can carry it with the attached handle or detachable shoulder strap – perfect for anyone always on the go!